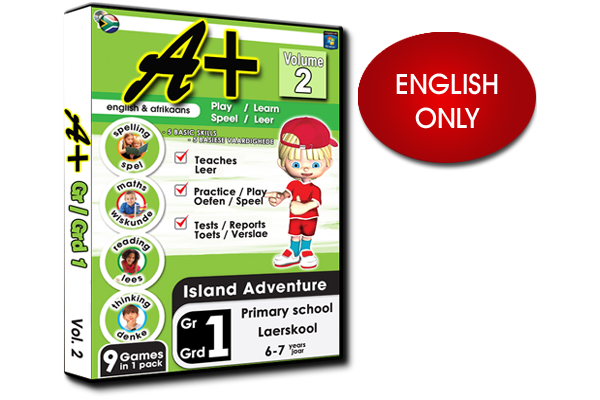 123 Smart is a bundled educational series consisting of 15 individual educational software products packaged and categorized in Mathematics, Reading with Comprehension, Spelling, Short-term Memory, Concentration, Logical thinking and Cognitive thinking in exercises. 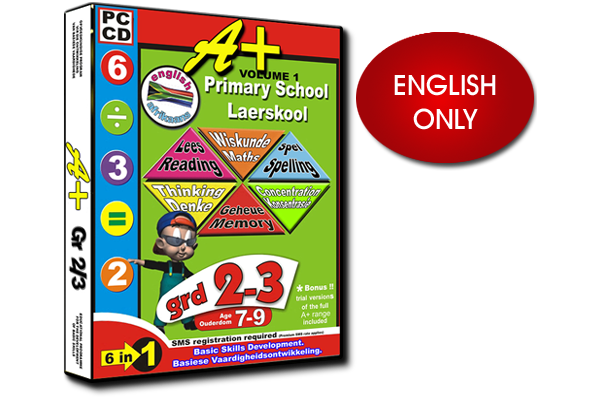 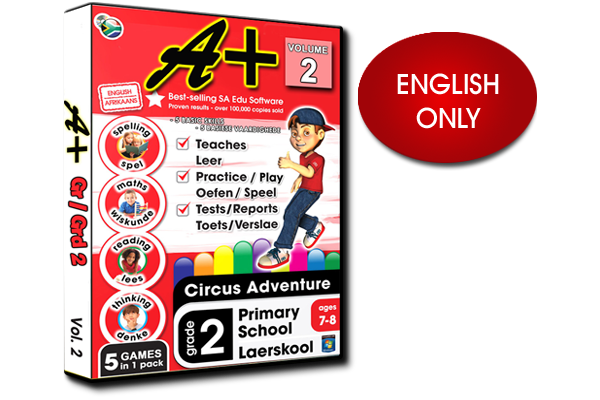 123 Smart is the most comprehensive educational software product in South Africa and caters for pre-scholars up to learners in grade 7. 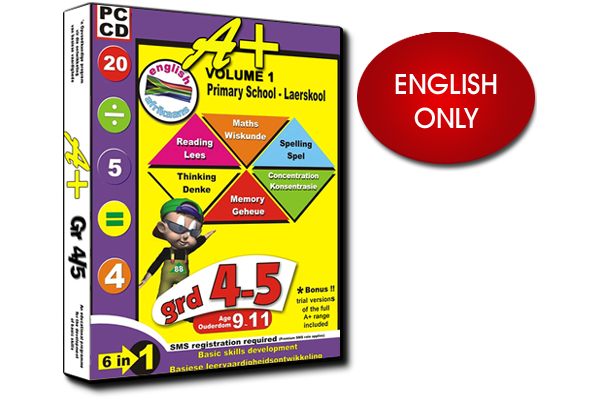 The learning environment is fun to use and educationally sound. 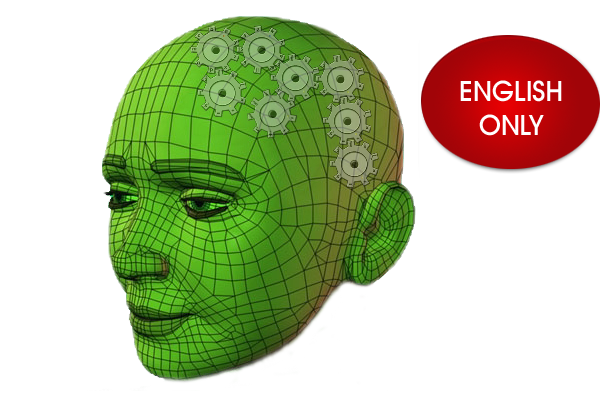 Each program challenges students to achieve their personal best while enjoying a very real and positive learning experience. 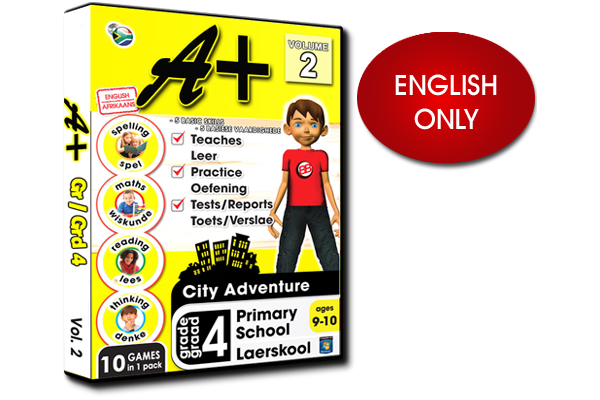 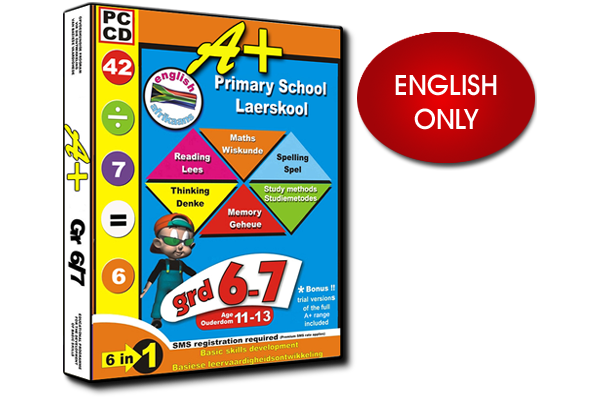 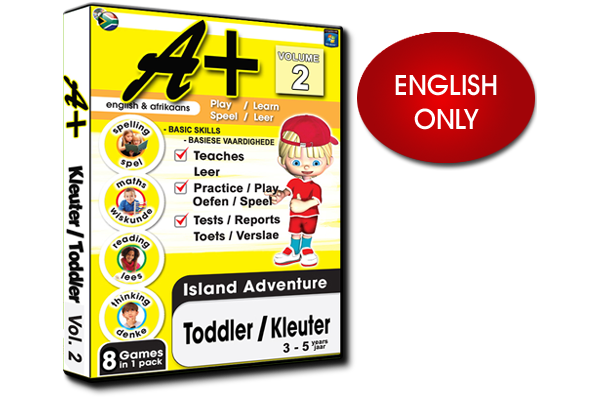 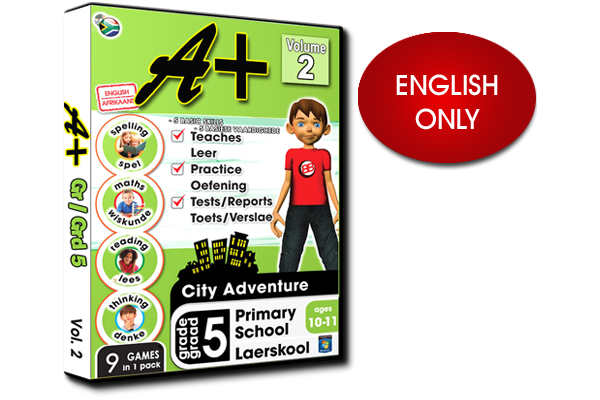 This software is suitable for all mainstream students who are developing their fundamental learning skills. 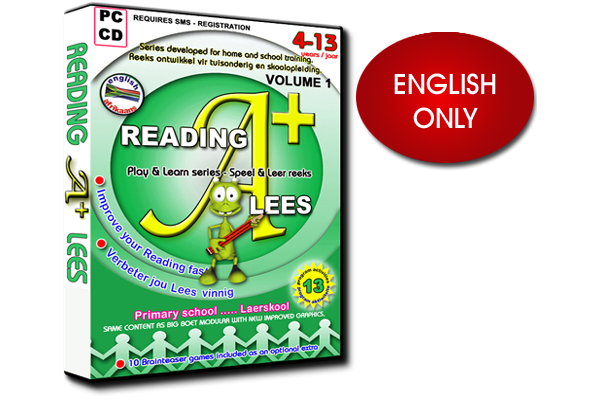 It is also suitable for students who require practice and revision, and those with mild learning difficulties. 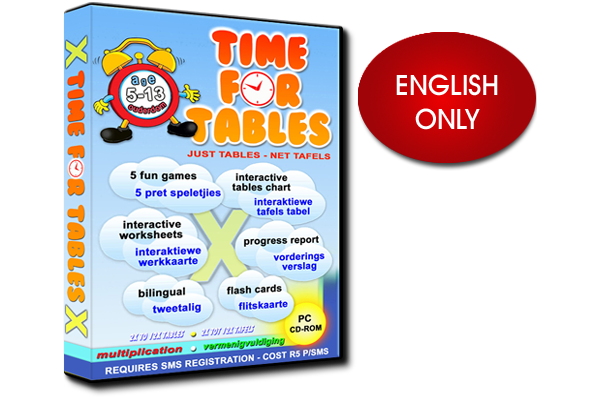 All content is designed to be in an informal game-like format that creates an indirect and fun learning environment.